By making sustainable city services more attractive and user-friendly cities are increasing both the demand for and the use of those services. 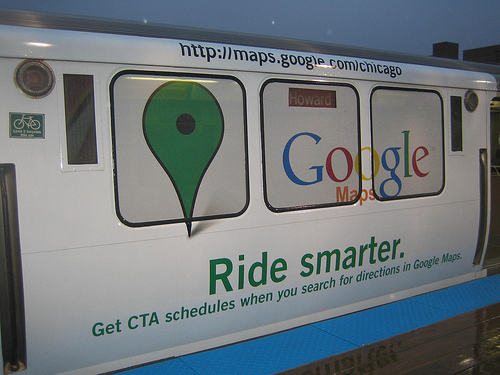 From Google transit to open apps to great marketing and branding campaigns there are a growing number of cities, transit agencies, designers, and software developers figuring out innovative and compelling ways to communicate with potential and existing users. This trend of using innovative communication for sustainable transportation is especially evident by the large number of sessions on the topic at this year’s Transportation Research Board Annual Meeting, one of the world’s biggest gatherings of experts in the transportation and urban planning fields. Electronic Participation: Changing Face of Public Involvement? The same week, EMBARQ and partners are also hosting Transforming Transportation which will feature a half-day session on Communications and Public Involvement in Public Transport with an emphasis on experiences in Africa, Asia, and Latin America. Unfortunately, that session is already full and registration has closed but we will be posting presentations online, so stay tuned.